PURPLAN GmbH designs and builds chemical processing plants with a focus on polyurethanes and synthetic resins manufacturing. We can support our customers through the entire project life cycle from project planning and schedule to automation control systems to turnkey project completion, commissioning, and preventive maintenance. PURPLAN can provide project planning, engineering, and installation from a single source. Our technical know-how and many years of experience have enabled us to successfully complete projects for bulk tank farms, reactor plants, process piping, and mixing tanks for treatment of liquid materials. In a complex environment, we see ourselves as a partner of the customers for trustworthy project management along the entire value chain, including software and control technology. We know the local particularities, the individual production requirements and the mentality of our customers. We also know about the special standards, codes, and regulations for plant engineering in many countries around the world. To operate internationally means to plan and build projects like a local company. 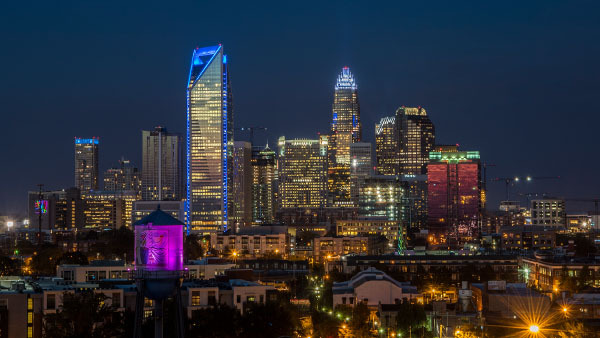 With locations in Germany, USA (Charlotte, North Carolina) and China (Shanghai), we are where our customers need us. Together, we find customer-specific solutions for their challenges. The Purplan quality promise includes the fact that we are always available to our partners at any time and are also available on short notice. What distinguished us are a well-trained and focused team and a strong network of professors from universities and well-known experts, who help us to address specific questions and application challenges. Last but not least, we build on a high degree of pre-production. At Purplan one part fits another and on the construction site only the piping and connection of the pre-produced units takes place. As an owner-managed medium-sized family business, PURPLAN GmbH employs about 200 people. Among them are just under 25 young people in various training professions. 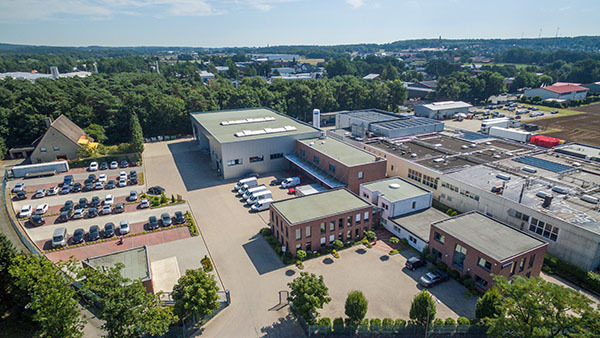 Internationally active corporations as well as medium-sized companies from the chemical, food, automotive and plastics processing industries rely on the plant engineering from Wallenhorst in the district of Osnabrück. 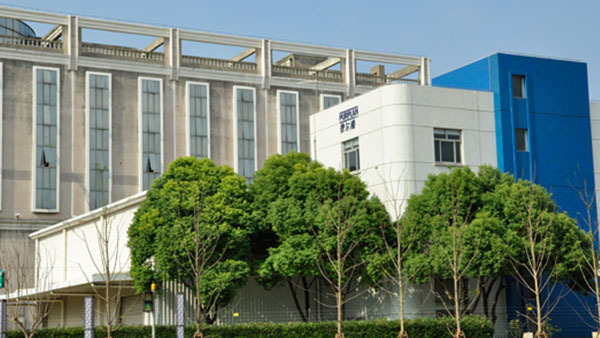 With the planning and construction of more than 350 projects on five continents, Purplan has developed into a leading plant construction company since 2002.